Tips to move you in the morning! 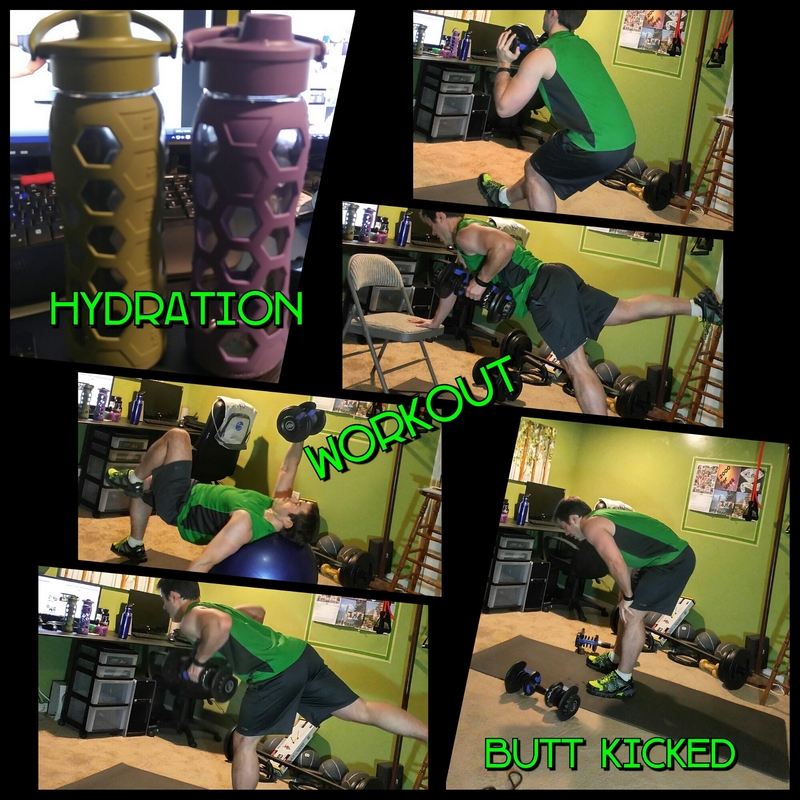 Coach’s Corner – How do you Hydrate? Morning Motivation 3/18/2013 – What are you doing to win? Previous PostA.M. Snack timeNext PostThe struggle is real!